Federal protections for medical marijuana patients are safe for now thanks to an emergency resolution passed by Congress Thursday. Protections offered under the Rohrabacher-Blumenauer Amendment will need to make it into a final congressional spending package to extend past Jan. 19. That’s the expiration date of Thursday’s continuing resolution, a temporary measure that keeps the government running while federal lawmakers hash out the details of their 2018 fiscal-year spending plan. President Trump signed the emergency resolution Friday. 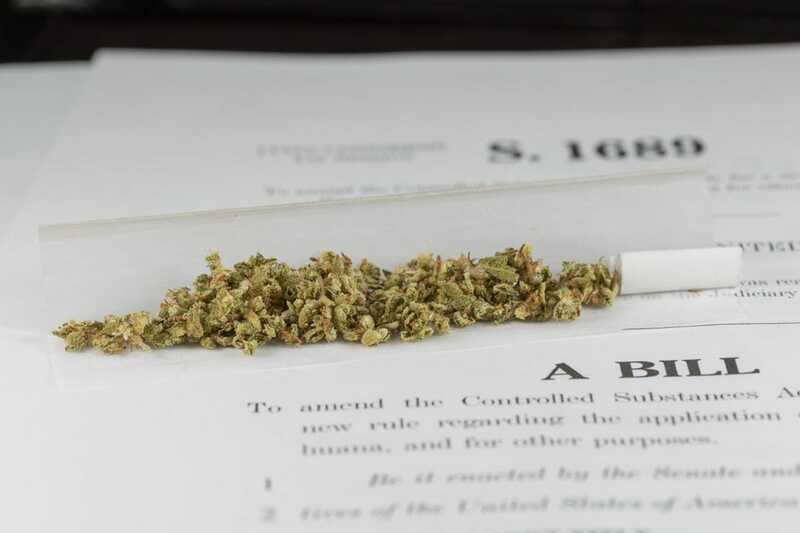 While weed remains federally illegal, the Rohrabacher-Blumenauer Amendment stops the Justice Department from cracking down on patients where state law permits medical marijuana use. U.S. Attorney General Jeff Sessions has condemned use of the drug. Jered DeCamp, who co-owns marijuana retailer Herbal Remedies in South Salem, was happy to hear the news. In addition to being an owner, he’s a medical marijuana patient and grower. “It’s nice to know they’re protecting us,” DeCamp said, though he wished the provisions extended past January. Congressional lawmakers passed a similar continuing resolution Dec. 7 to keep the government open through Friday. The newest extension comes after U.S. Sen. Ron Wyden, D-Oregon, announced he would cosponsor a bill to decriminalize marijuana across the nation. Passage of the Marijuana Justice Act of 2017 would make the Rohrabacher-Blumenauer Amendment obsolete. More: Sen. Ron Wyden cosponsors bill to legalize marijuana across U.S. The amendment is named for U.S. Reps. Blumenauer and Dana Rohrabacher, R-California. Reach staff reporter Jonathan Bach by email at [email protected] or by phone at 503-399-6714.